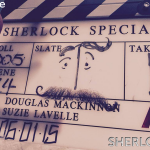 The stellar cast for Sherlock series 4 just got a bit more stellar with the addition of yet another familiar face. Sacha Dhawan has signed on to play a character named “AJ” in the new series, according sources close to the production. Dhawan, who will join series regulars Benedict Cumberbatch, Martin Freeman, Amanda Abbington, Rupert Graves and Louise Brealey – plus fellow guest Toby Jones, cast as “one of Conan Doyle’s finest villains”. The newest addition should be very familiar to American audiences for his recent efforts in Mr Selfridge as Jimmy Dillon, Harry Gordon Selfridge’s new found friend in the final series. 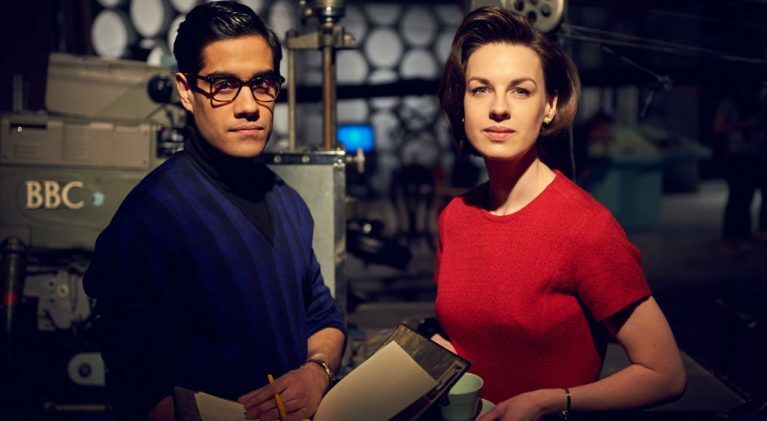 Dhawan was also seen in the Doctor Who origins drama, An Adventure in Time and Space, for BBC 2 back in 2013 where he previously collaborated with Sherlock co-creator Mark Gatiss, who also plays Mycroft. Series 4 of Sherlock is currently in production, shooting three new episodes, and is targeted to air on BBC One and PBS in early 2017. 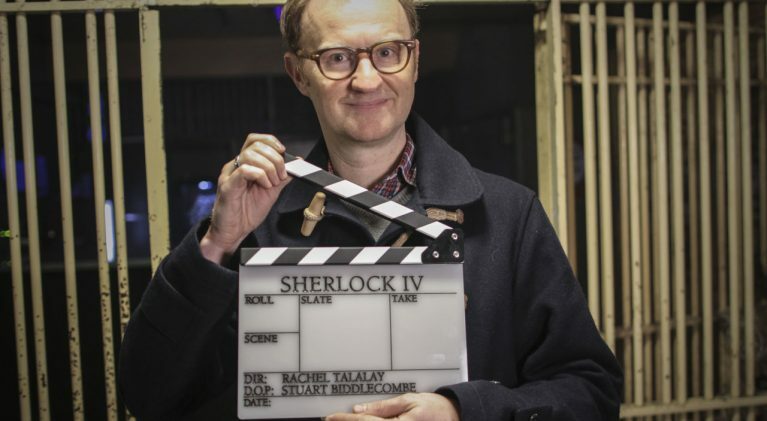 Co-creators/writers Steven Moffat and Mark Gatiss’ have definitely enjoyed a long shared history of loving to tease the audience when it comes to storylines. Here’s what we do know so far. The first episode back will pick up exactly where New Year’s Day special ‘The Abominable Bride’ left off, with Sherlock back on British soil to investigate the mysterious resurgence of long-dead Moriarty, played brilliantly by Andrew Scott. 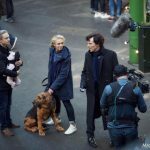 While that should be enough to keep Holmes occupied for the time being, John Watson (Martin Freeman) and his wife Mary (Amanda Abbington) will be preparing for their biggest ever challenge – becoming parents for the first time. 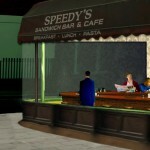 Gatiss continued toying with fans’ mind palaces by adding, “Ghosts of the past are rising in the lives of Sherlock Holmes and John Watson bringing adventure, romance and terror in their wake. This is the story we’ve been telling from the beginning. A story about to reach its climax…” Climax? Could series 4 be it? I don’t think so…. 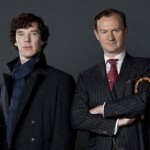 BBC1/PBS tentatively target January 2017 for Sherlock 4 return! 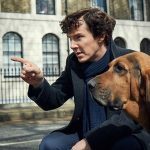 Does first look at ‘Sherlock 4’ give a hint as to a new 4-legged sidekick? 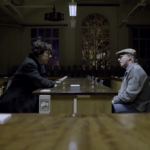 Looking ahead to a New Years Day Sherlock, how about a Sherlock #TBT?